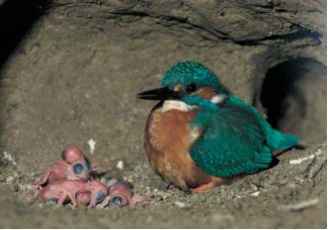 Kingfishers are cosmopolitan as a family, occurring on all ice-free continents, but with an uneven distribution of species. Only one subfamily, Cerylinae, occurs in the New World, with a few species in continental North America and a few more tropical species in Central and South America. The remaining species of the subfamily are virtually restricted to sub-Saharan Africa and the Asian mainland. 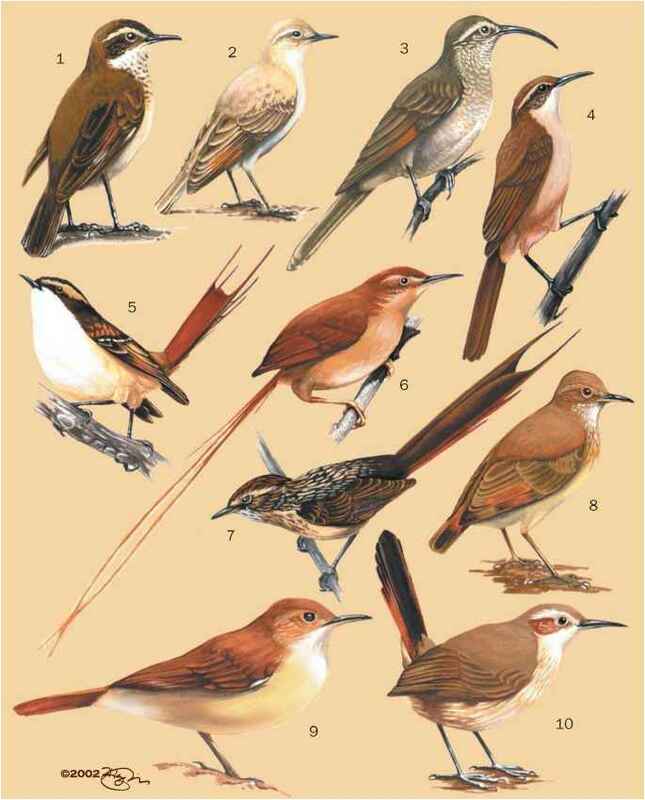 The other two subfamilies, Halcyoninae and Alcedininae, occur across Africa, Asia, and Australasia, with a few species that extend north into the Paleoarctic regions of Europe, the Middle East, and continental Asia. Only members of the halcyonine genus Todiramphus extend east of Australia into the oceanic islands of the Pacific. 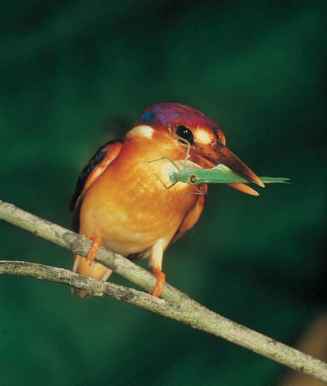 Most species of kingfisher are found in the Australasian region of Australia, New Guinea, and Indonesia east of Bali and Sulawesi, some of these on the oceanic islands of the Pacific. Many species are found in the adjacent areas of western Indonesia and the Sunda or Malesian region of the Malay peninsula, the islands of Borneo, Java, and Sumatra, and also the Philippines. Fewer species are found on the Asian mainland and in India and the Middle East, with only a few more in the Afrotropical region of sub-Saharan Africa and Madagascar. Only one, the common kingfisher, extends north into Europe. Species have been recorded for more than one region where appropriate, depending on the extent of their known breeding and non-breeding distributions.